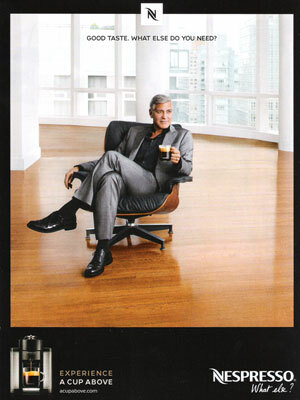 George Clooney (born 6 May 1961 in Lexington, Kentucky), is an American actor, screenwriter, producer and director. 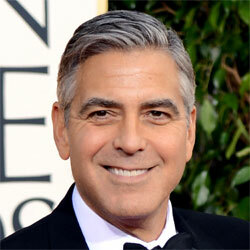 He began acting in 1978, and starred in television shows and movies ER, Ocean's Eleven, and The Descendants. 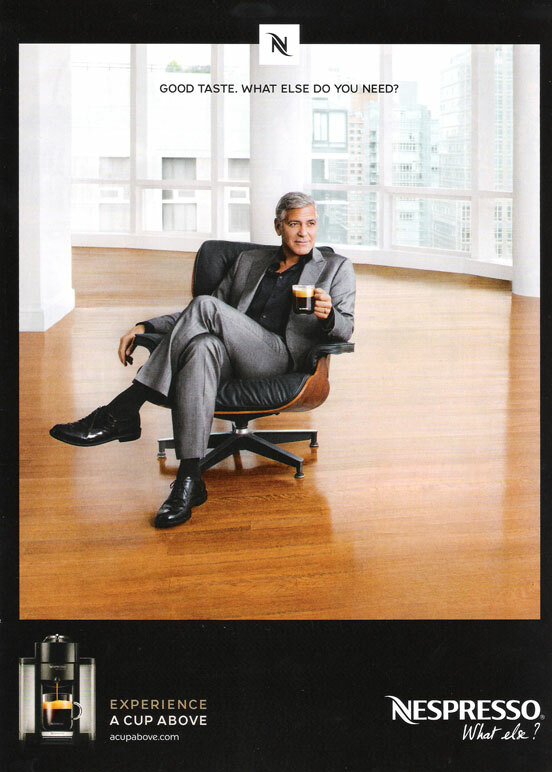 In 2013 he appeared in ads for Nespresso coffee.